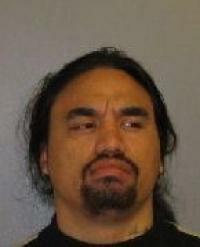 Porirua Police are seeking help from the public to locate Tema Moke, who has had a prison recall warrant issued by the Parole Board. Detective Senior Sergeant Mike Oxnam, officer in charge of the Kapiti Mana CIB says the warrant was issued on Wednesday this week. "The 24 year old was recently staying in Titahi Bay after his recent release from prison and has previous links to the Lower Hutt area but may have travelled to Gisborne." Moke is considered dangerous and should not be approached. Anyone with any information as to his whereabouts should contact Porirua Police on (04) 238 1400 or phone Crimestoppers on 0800 555 111.